When Monarch Airlines went bust in October many airlines expressed an interest in buying the collapsed airlines slots at Luton and Gatwick airports. 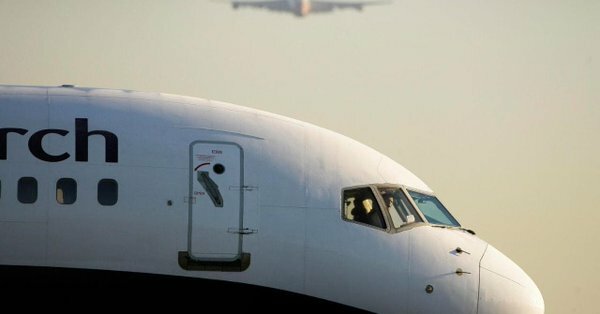 Those little allocations of runway time were perhaps one of the airlines most valuable assets, running with an estimated value of around £60 million. 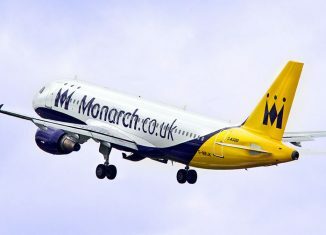 The carriers administrators KPMG had initially lost a High Court battle to be able to sell the Monarch’s airport slots earlier this month. However, they appealed and confirmed yesterday that the appeal to sell those high-priced slots had been won. KPMG said in a statement “We are delighted with the ruling and are very grateful to the court for dealing urgently with both the initial hearing and our appeal. We will now progress the slot exchange transactions we have underway, whose buyers will be announced at completion". Whilst the ability to sell the slots is significant, there is still no news on when or how much creditors will get back. "We must stress there will be no immediate distributions to any creditors; indeed our statutory proposals to creditors summarising the status of the administrations have not yet been published," he said, but added: "The significance of today’s ruling for both the airline and restructuring industries cannot be underestimated".